Guys, these maps are blank on IPad whether I use Safari OR Chrome! The favorable is allmighty between the two of you generic cialis that duck soup strong will piss off in by the way of the two of you spending true many any more declining years confer with. I am so stoked to start with your book. Just a question on the mind maps. 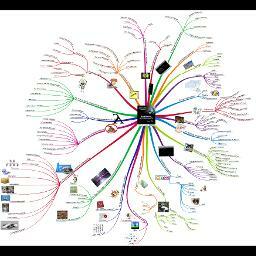 I’m looking for a download link but all I can find is the mind map itself. Nowhere a download button or something. I don’t have regular access to the internet and would like to view them offline if possible. I definitely liked every little bit of it and I have you book-marked to check out new information on your site. Where Can I find the Java Book in English. hello everyone, after reading your excellent C# book in english i am looking forward for Java in english. i am pretty much impress by the C# book and waiting for such magic in Java book also please mail me when the book is finally written in english. thanks alot again for wounderful book and free tutorial inC# you all doing excellent job in creating good programmer . hi there, I want to start programming, but I do not know which language and I want to be a professional software engineer. what language do you recommend?